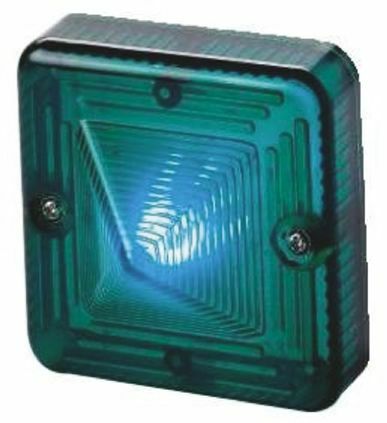 The LED-MINI modular signal towers are ideally suited for status indication in light commercial signalling applications where a low cost, compact and local signal is required. 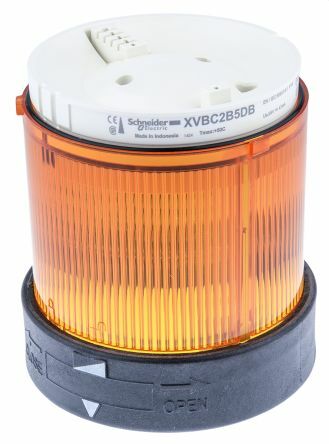 The beacons have a continuous/static light (single stage alarm), so once the beacon is energised the LEDs will stay permanently on. An advantage of this type of operation is that it can be controlled via a remote source such as a control panel or plc, giving the beacon greater flexibility by offering a flashing second stage alarm. The LED-MINI is a modular system that is easily assembled. 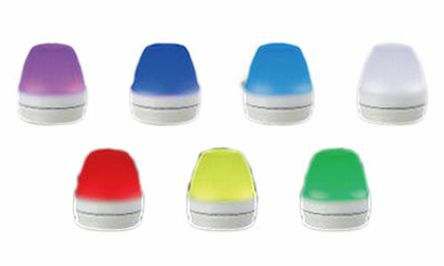 The colour beacons have quick fix terminations that simply push into the male terminals in the module below to make the connection. There are three base mounting options available: a mounting foot & 100mm pole (stock no. 901-0738); a mounting bracket & 100mm pole (stock no. 901-0747); or mounting foot, top cap & 100mm pole (stock no. 901-0740). Each base is supplied with a 1 metre flying lead.